Everyone whose read it feels that they have gained many insights on being healthier and on their path for their life’s purpose. So if that is what you need, our book is for you! You can even buy autographed copies from our website. Just tell us if you want your copy inscribed with a personal dedication to someone, and it’s yours. I remember when we first began to get messages about writing the book. I had a few channelings and my mom had many dreams. We just had no idea how to begin. Soon after, my mom heard about a workshop hosted by a publishing company. At first, I felt a bit overwhelmed by the new publishing lingo and ideas about writing and authoring a book. My mom, being the go-getter that she is, dove right into conceptualizing the many insights that should be included in our book. It was so important that we provide guidance, help, and a sense of higher purpose (as well as a sense of humor) for others to have an easier time on their life’s path. 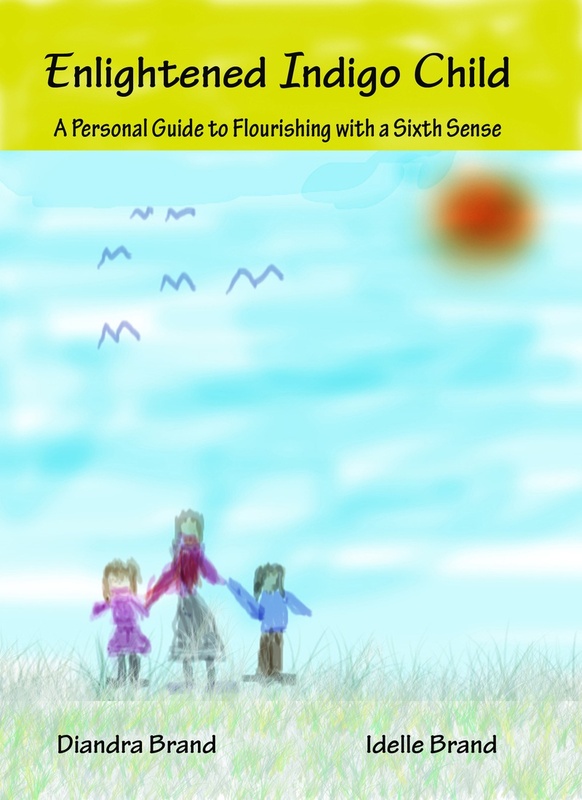 We thought about what other sensitive Indigo Children and their parents should know. Well, here it is in our book. Learn the secrets that we have mastered and you too can become an Enlightened Indigo Child.